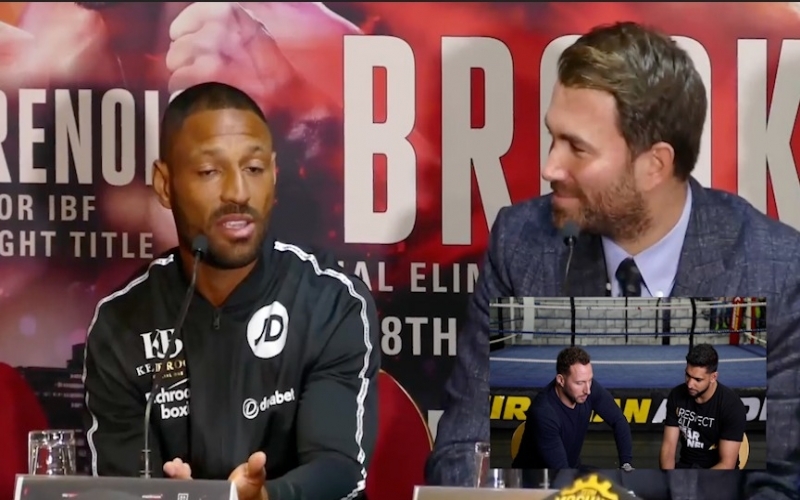 Amir Khan reacts to claims from Kell Brook that he is 'running off' and talks about when they might fight. Amir ‘King’ Khan came in at number 38 in GQ magazine’s 2012 ‘50 Best Dressed Men in Britain’. For an eight-year-old Amir Khan, it was a boxing trainer called Tommy Battel. 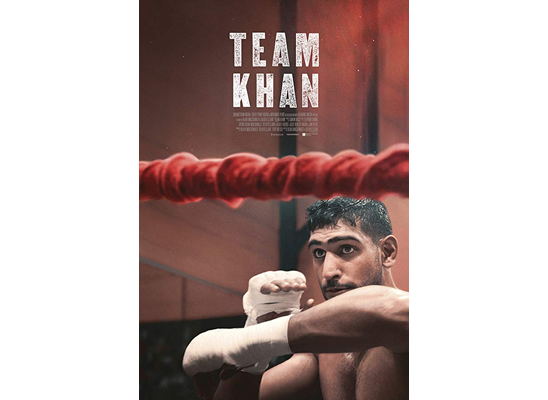 For some of the thousands of kids passing through his Bolton gym, it will be Khan.